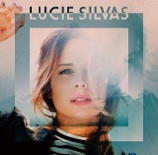 Get yourself a copy of the Lucie Silvas album Letters To Ghosts, featuring 3 songs co-written with Jabe. 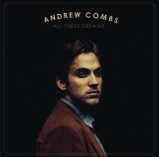 Andrew Combs new album “All These Dreams”, features 2 songs co-written with Jabe including the title track “All These Dreams,” as well as “Nothing To Lose.” Watch the video for “Nothing to Lose” HERE. The song “All These Dreams” has been nominated for “International Song of the Year 2015” at UK Americana Awards & listed at #28 on Rolling Stone Magazine’s Best 40 Country Albums of 2015. 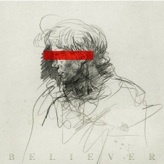 Check out Trent Dabbs new album Believer, featuring the track Nobody’s Stranger Anymore, written by Trent & Jabe. Just Can't Throw Away", co-written with Jabe Beyer. 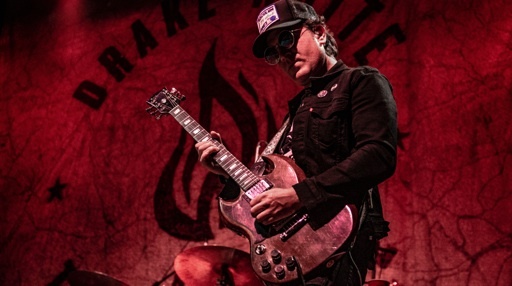 Check out the song “Nobody’s Stranger Anymore,” written by Jabe Beyer & Trent Dabbs, featured in the 2017 Warner Bros. film “Pure Country: Pure Heart,” directed by Damon Santostefano, and featuring a cameo by the legendary Willie Nelson. Jabe Beyer has had numerous film & television placements, including ABC’s hit series Nashville, HBO’s True Blood, FOX’s Lie To Me, and FX’s Justified. He is the winner of the BMI Music Maker Songwriting Competition, and the esteemed Abe Oleman Songwriting Award from The Songwriting Hall of Fame. 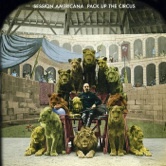 He has released 6 solo albums, has appeared on recordings with Levon Helm of The Band, Grammy winning mandolinist Sam Bush, and has worked as a multi-instrumentalist & touring musician for Grammy winners Kacey Musgraves and Maren Morris, as well as Grammy nominees Brothers Osborne, Black Crowes guitarist/artist Jackie Greene, Rayland Baxter, Andrew Combs, Holly Williams, Lucie Silvas, Drake White, Ruston Kelly, and others. He lives in Nashville TN. www.jabe.net ©2010 All Rights Reserved.